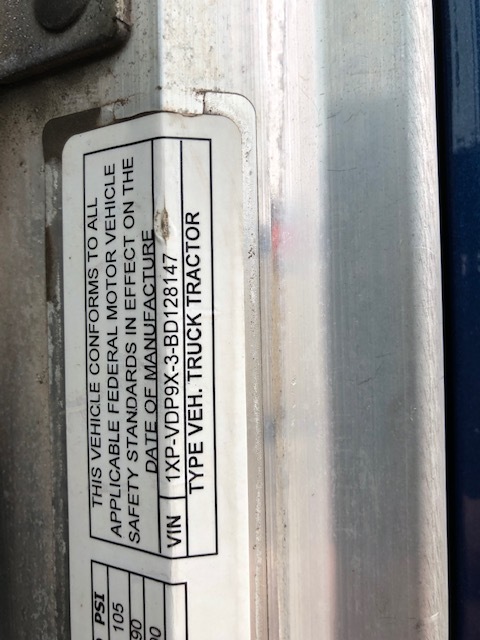 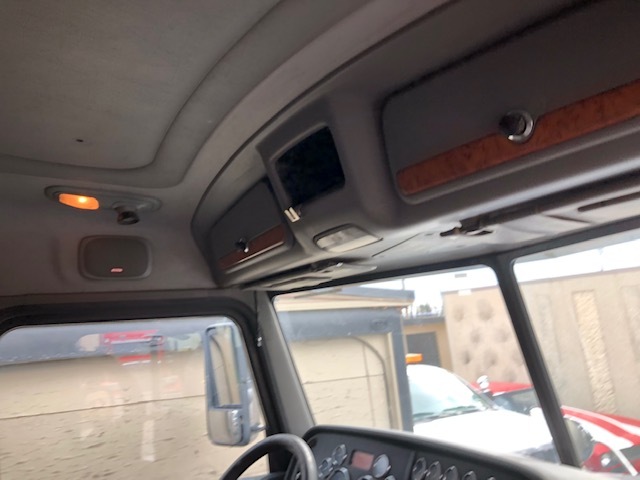 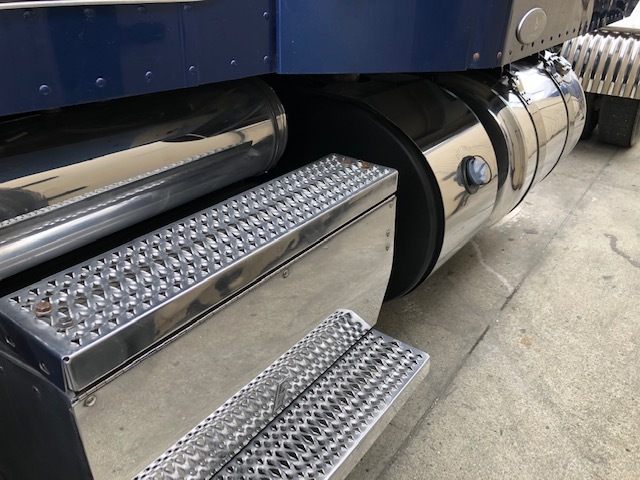 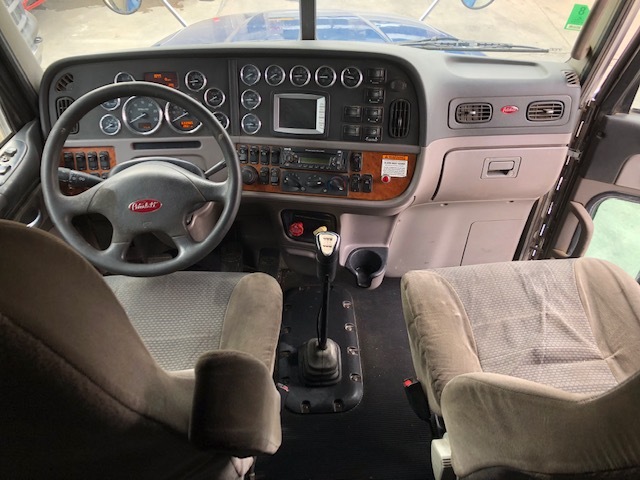 2011 Peterbilt 384 Midroof PTO/Wet Kit! 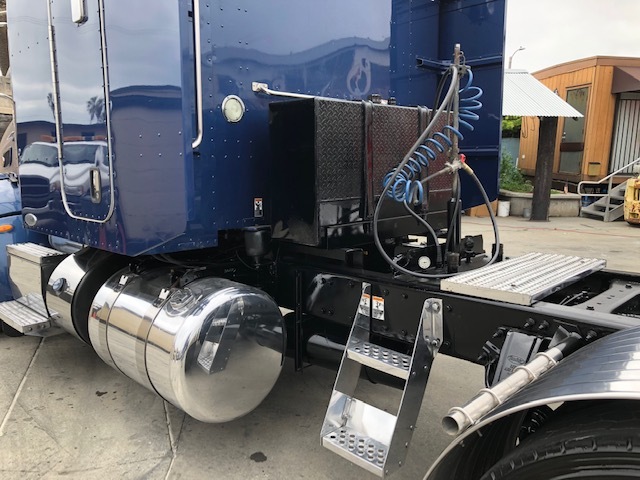 PTO/ 2 Line Wet Kit! 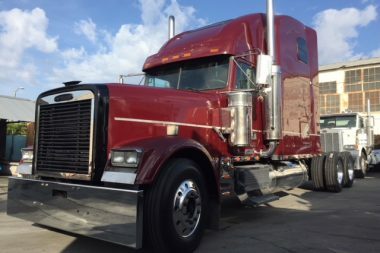 Be the first to review “2011 Peterbilt 384 Midroof PTO/Wet Kit!” Click here to cancel reply. 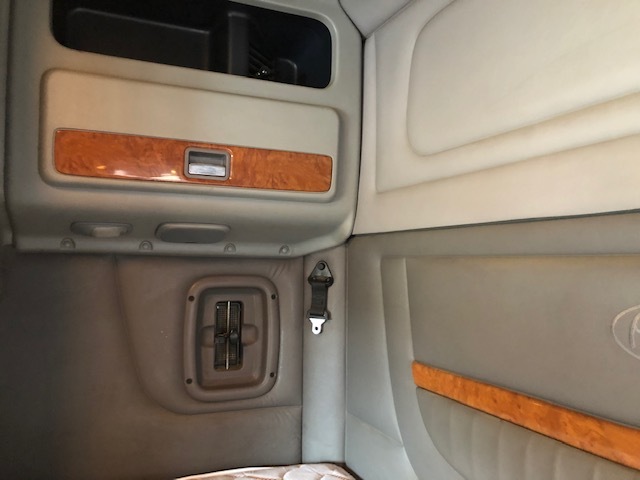 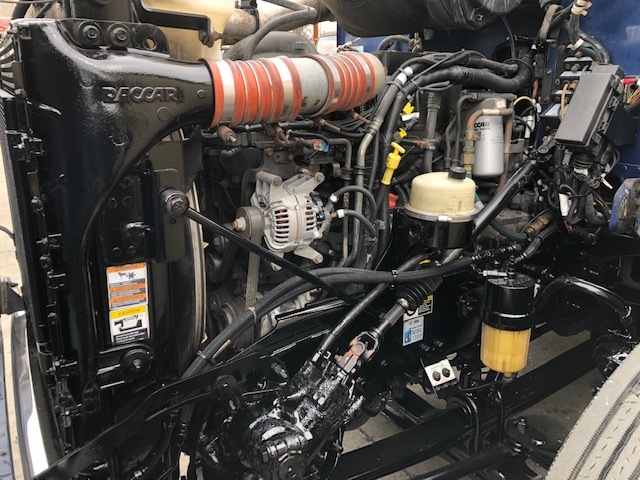 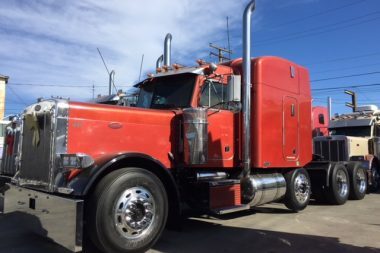 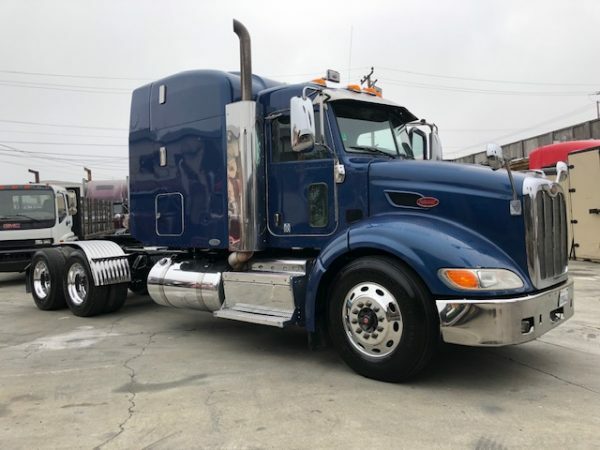 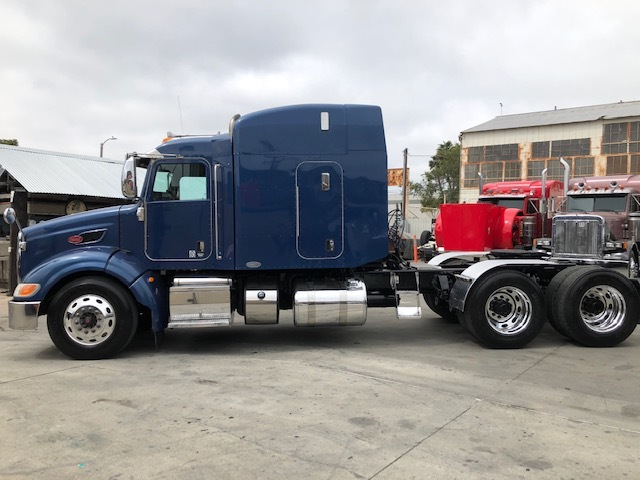 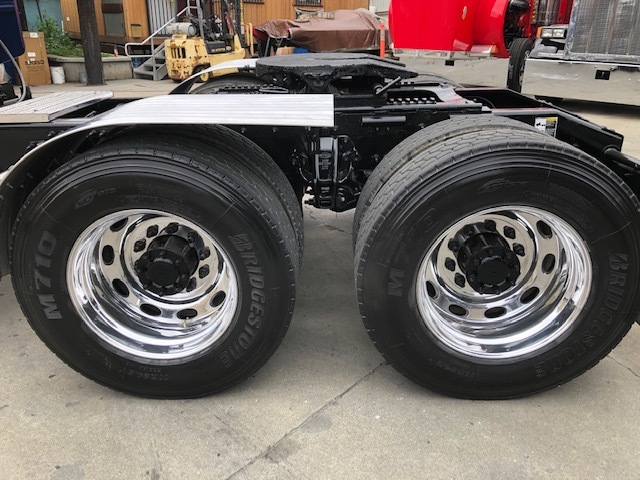 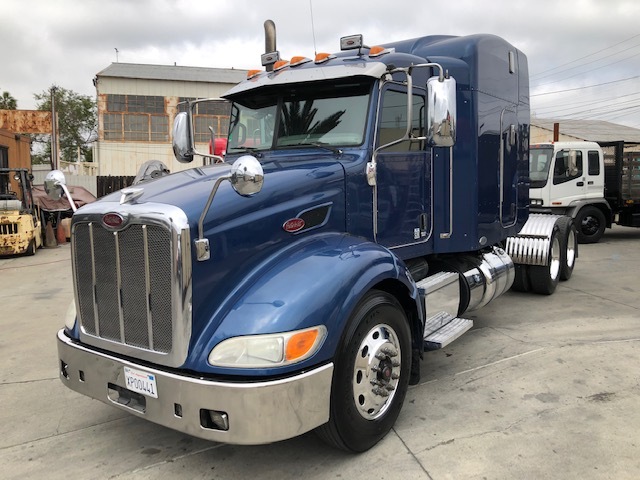 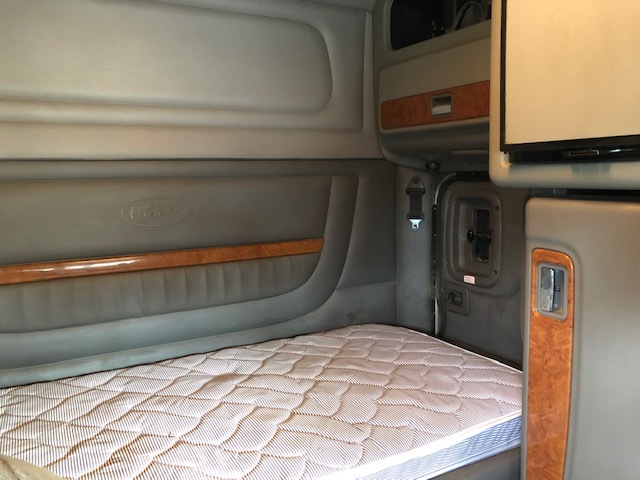 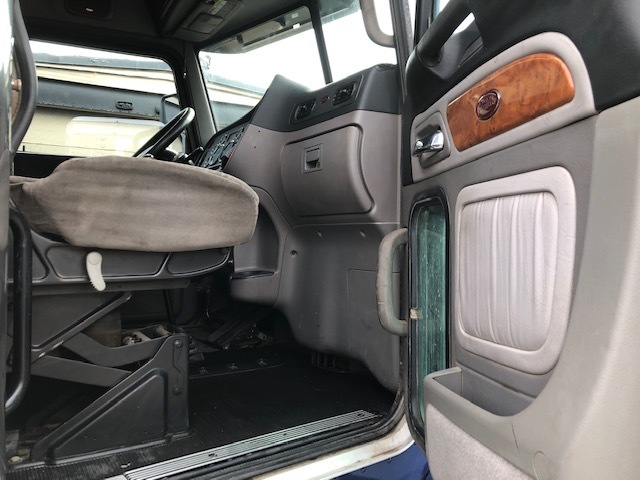 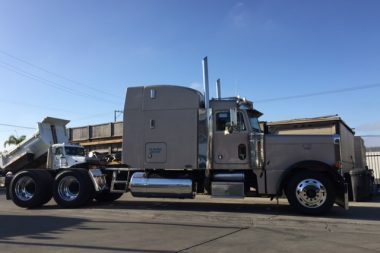 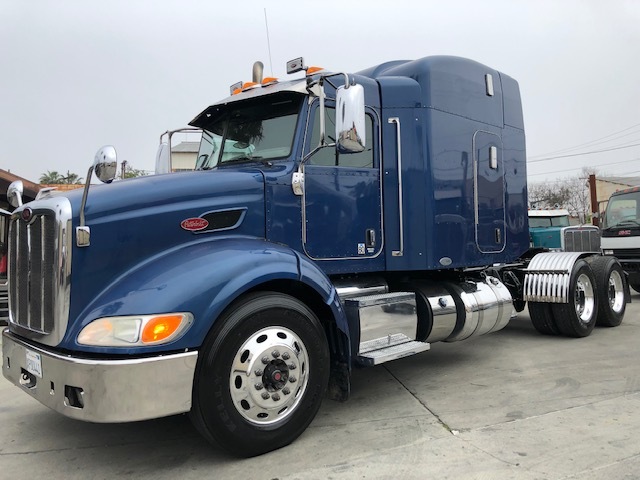 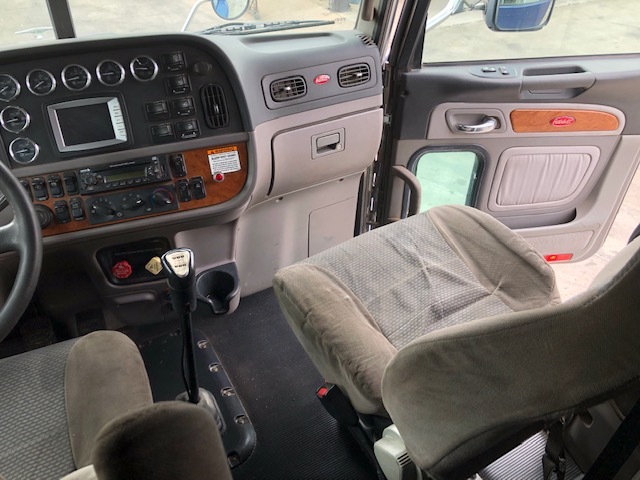 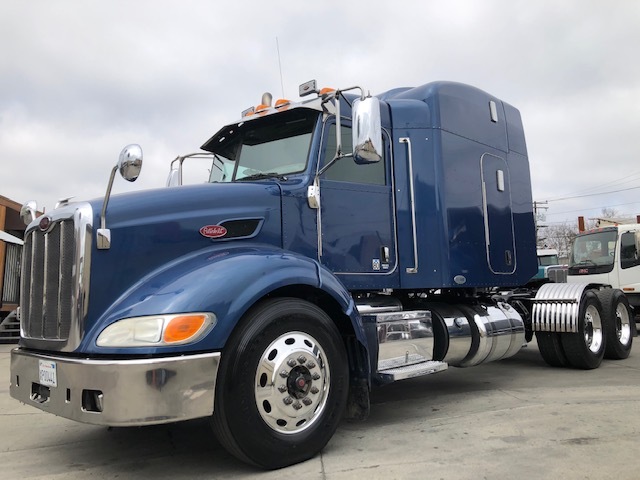 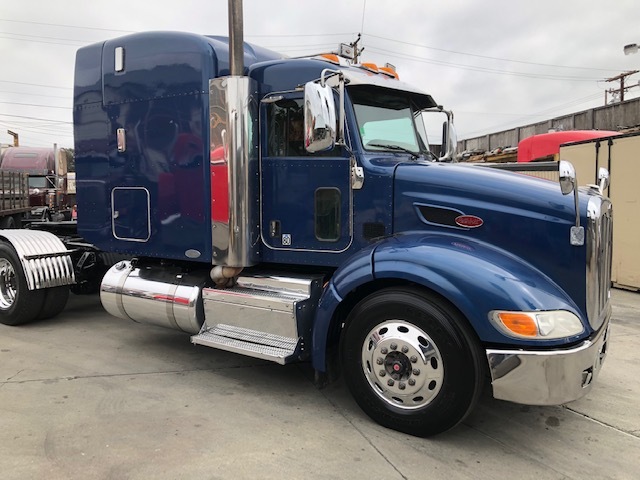 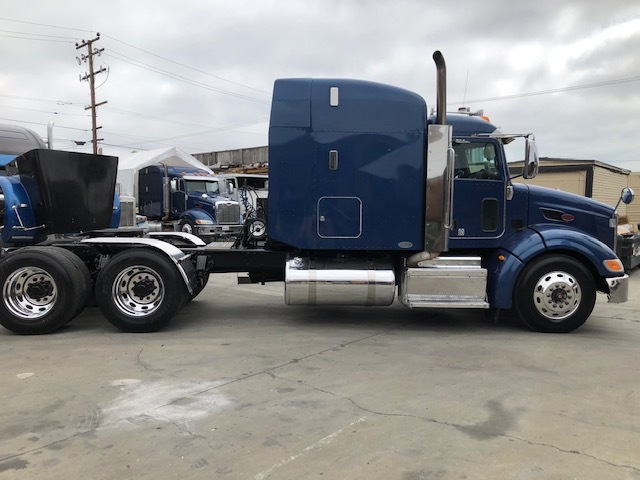 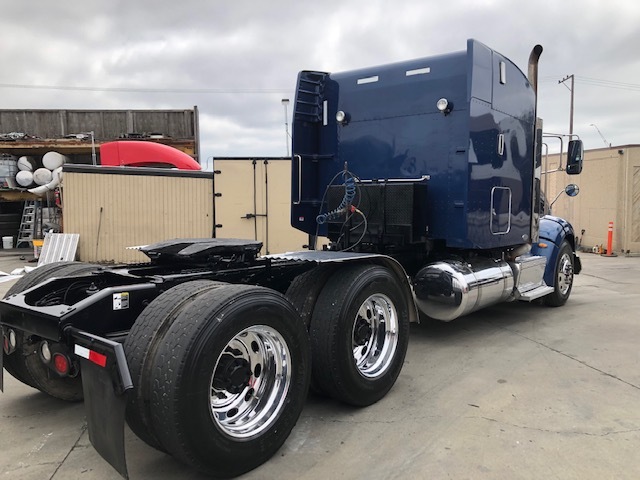 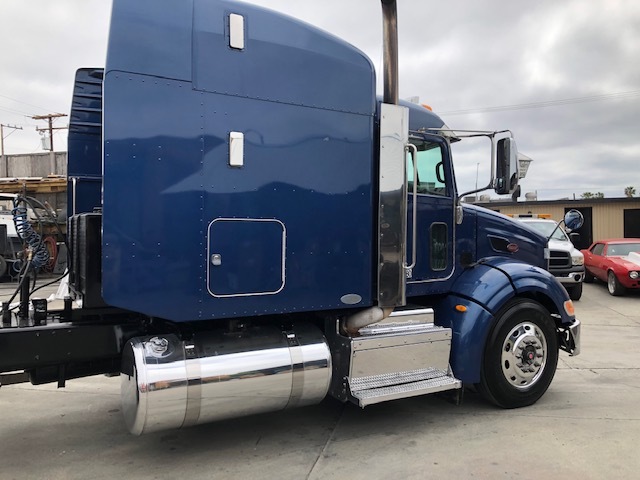 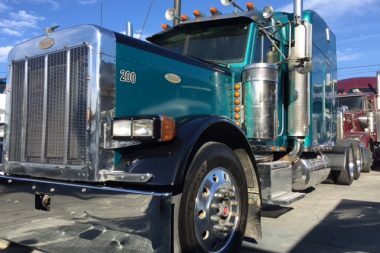 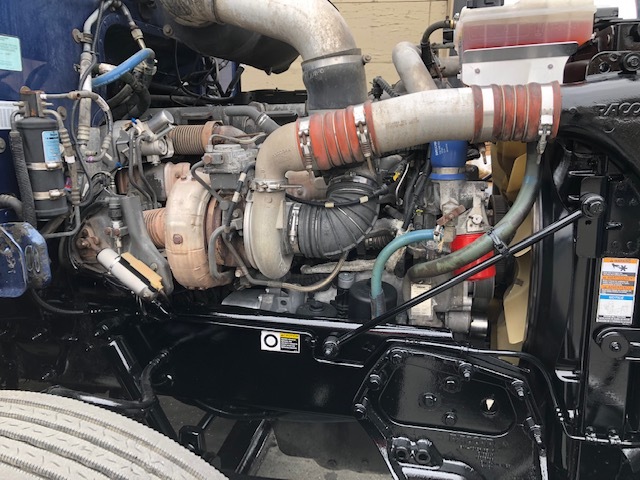 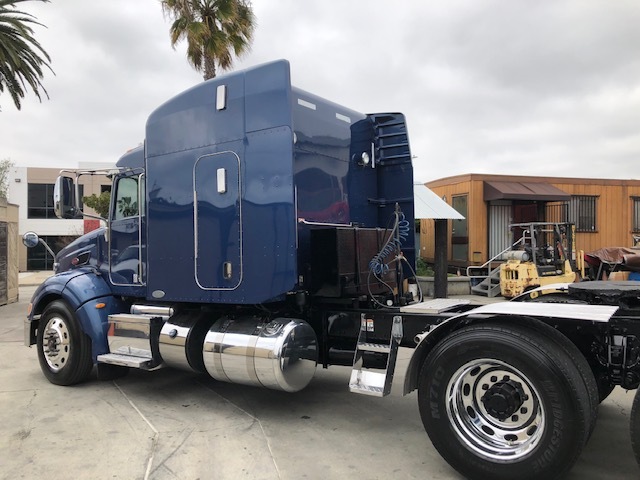 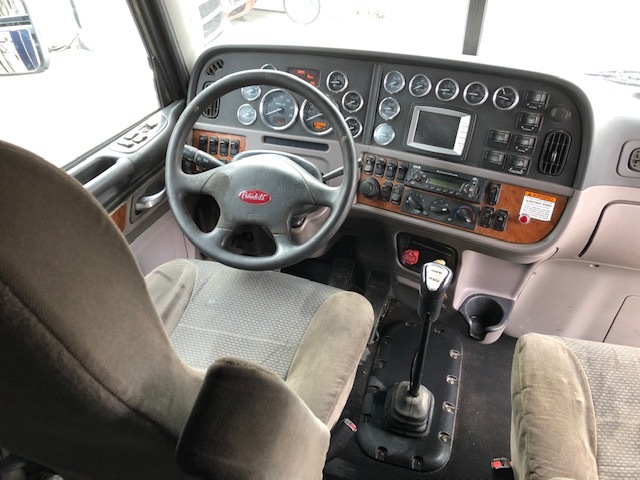 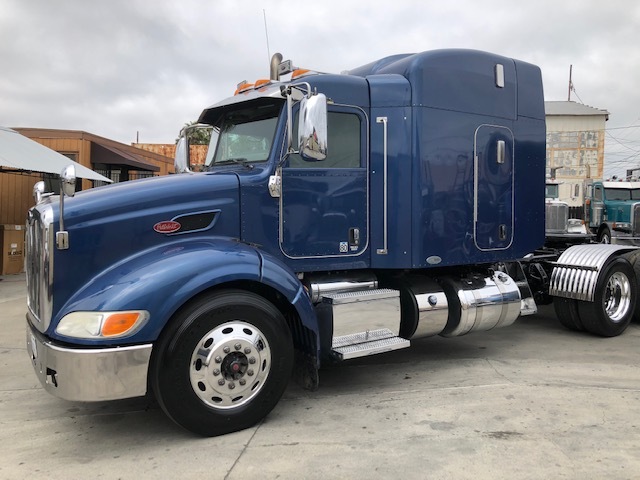 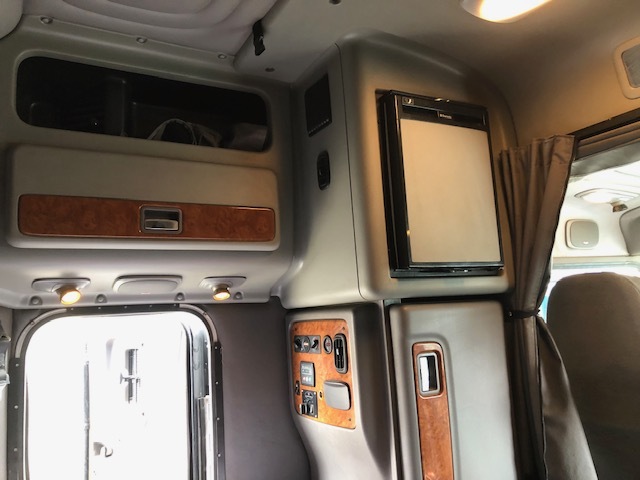 2001 Peterbilt 379 EXHD CAT 6NZ & 18 spd!